• Debaltseve – 7 attacks. The fire was mostly mortars (12 attacks) and MLRS (9 attacks). Cannon artillery (7 attacks) and small arms were used less actively. Russian-terrorist troops are preparing for active operations in the cold season, by applying the tactics of using “small groups.” For this purpose, units from the RF Special Forces enter into the structure of the formed strike groups, as well as launching large-scale training by specialists from among the militant groups (training is conducted on the territory of the Russian Federation, as well as directly in the combat zone). The necessary reserve supplies of material and technical means are being created, bases and strongholds, with efforts directed to centralize the process. In this regard, the presence in the territory of a number of relevant Donbas “trainers” from the Russian special services, who do not only train militants to conduct the “war in small groups,” but also to control the execution of tasks directly in the combat zone, has been observed. In the area of Donetsk (districts of Pisky–DAP [Donetsk airport]–Avdiivka), as well as in the area and Makiivka, Horlivka an increasing number of artillery units of the Russian-terrorist forces (including rocket launchers) were noted. There is a continuing improvement of the fire control system. In the area of Donetsk there is a marked concentration of enemy artillery at 47-50 artillery vehicles (of these, 10-12 are for MLRS). The insurgents, using Russian specialists, actively carried out arrangements for system recovery and repair of arms and military equipment in the vicinity of the front line. At the same time, in this respect, the enemy is facing serious difficulties (problems with logistics, lack of a sufficient number of specialists, repairmen, etc.). However, the elements of an appropriate repair infrastructure have been created in the districts of Stakhanov–Alchevsk–Perevalsk– Snizhne–Torez, Donetsk, Makiivka, Luhansk. Active shootouts continue near Trokhizbenka and Shchastya. Both sides have exchanged artillery strikes and are actively using heavy infantry weapons. North of Luhansk (Kamyanobridskiy district) the movement of armored vehicles for insurgents (up to 7 units) was observed. In the district of the city of Volnovakha, the activity of militants who are trying to conduct ground reconnaissance of the forward positions of Ukrainian troops using intelligence groups as well as using technical reconnaissance, was recorded. In the zone of Dokuchajevsk–Novotroitske–Hranitne, shelling and clashes continued between militants and advanced units of Ukrainian troops. In the area of Hranitne, the enemy fired onto the positions of Ukrainian troops from mortars and small arms. Ukrainian troops fired on the positions of cannon artillery recorded in the area northeast of Mykolayivka. Militants’ strafing of the residential area of Dokuchajevsk was recorded. In coastal areas the struggle continues between the counter-battery fire of Ukrainian troop artillery units and Russian-terrorist forces, in order to gain fire superiority. Also, the counter-battery struggle is near the Debaltseve bridgehead in the zone of Pisky–Avdiivka, as well as Trokhizbenka–Shchastya–Stanytsia Luhansk. Insurgents are trying to carry out some fire damage on Ukrainian troop units not only on the frontline positions, but also in the depths of their combat formations. In order to conduct additional exploration of targets, and adjustments to firing, the insurgents are actively using technical hardware as a means (including UAVs, especially in the direction of Mariupol, radar equipment and opto-electronic intelligence) and specially-trained teams of ground spotters. 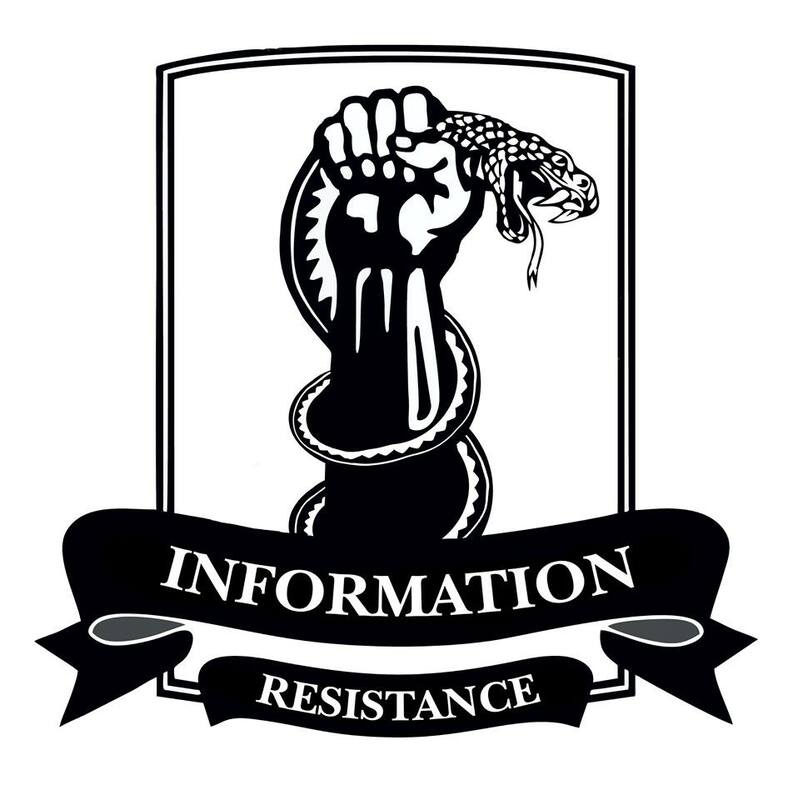 In the area of Mariupol, insurgents are trying to operate using DRGs [sabotage and reconnaissance groups] in the direction of Highway H20 (Mariupol–Donetsk), not only for the purpose of exploration, but also to conduct raids and sabotage. Moreover, it was noted that the aspiration of the insurgent groups is to also attack the positions of Ukrainian troops directly along Highway E58 (Novoazovsk–Odesa). On this site, both sides are actively using heavy infantry weapons (mortars, heavy machine guns), as well as long-range sniper weapons. The maneuvering capabilities of the Russian-terrorist troops along the “line of contact” from Pavlopil and Chermalyk to Telmanove has been noted. We’re currently clarifying the purpose of this maneuver. At the same time, it is necessary to state that the concentration [of groups] in the district of Telmanove and the northernmost enemy task force is clearly gaining strength – due to the transfer of insurgents from other parts of the “front,” and resupply through “mobilized” locals and Russian troops (the latter – from the at least two motorized infantry brigades of the Southern Military District of Russia).